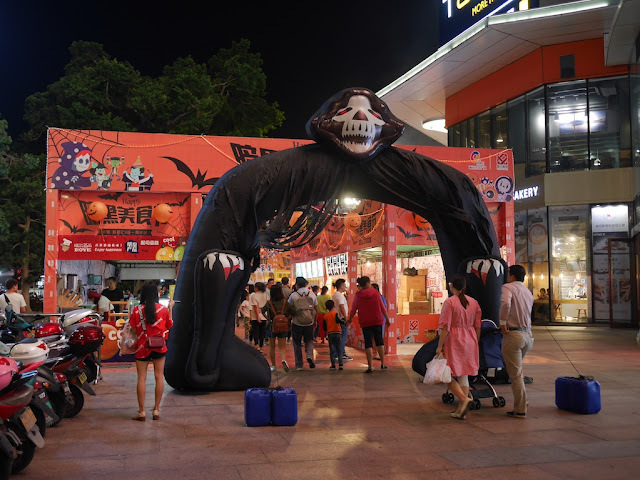 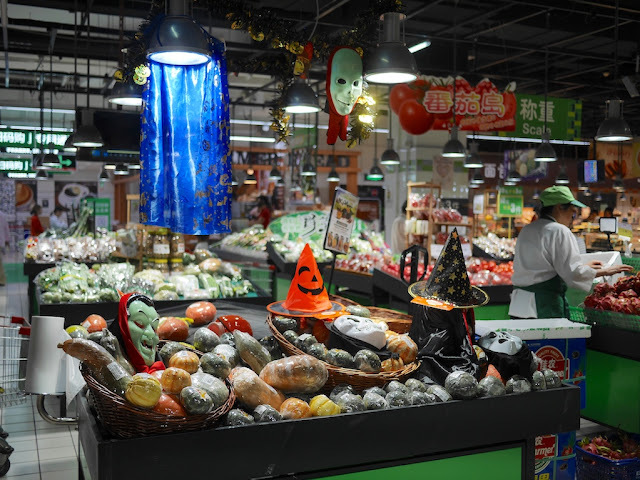 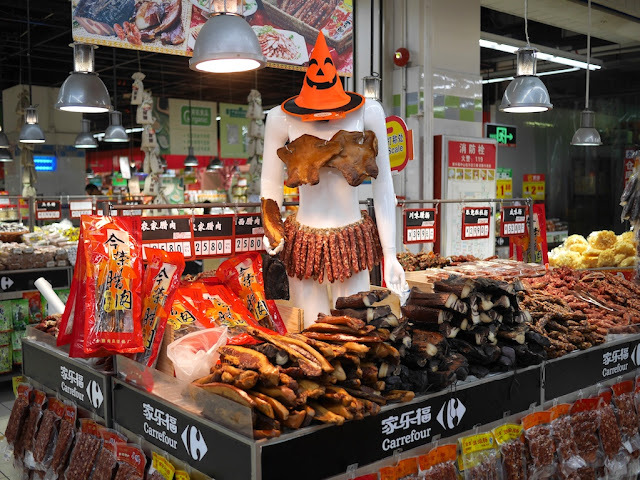 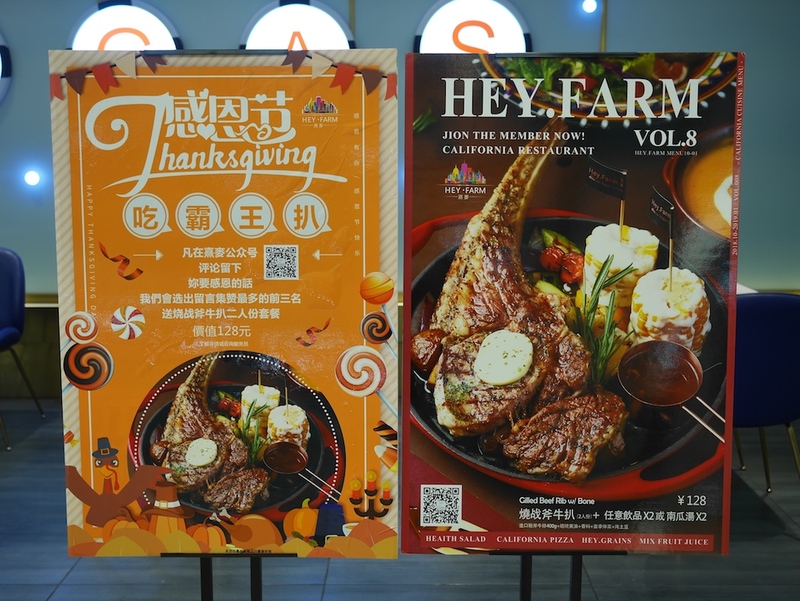 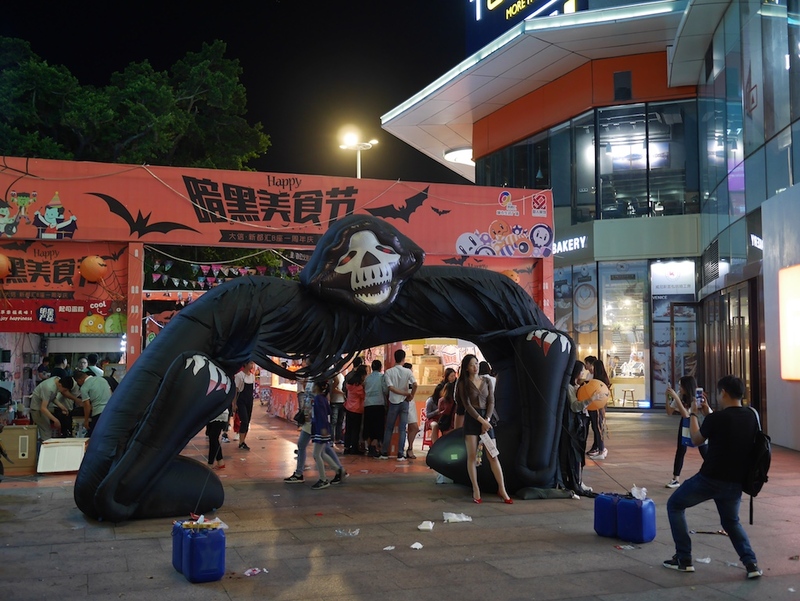 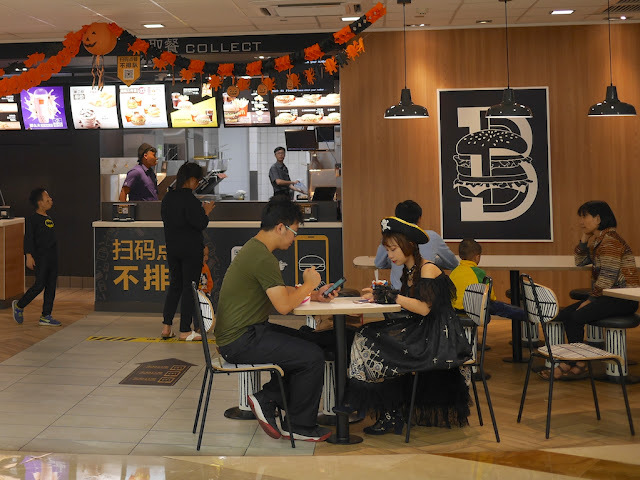 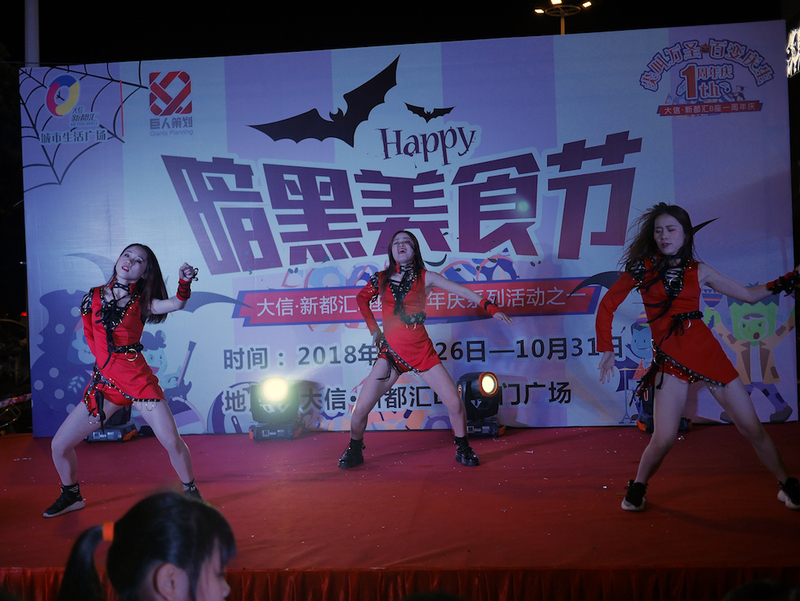 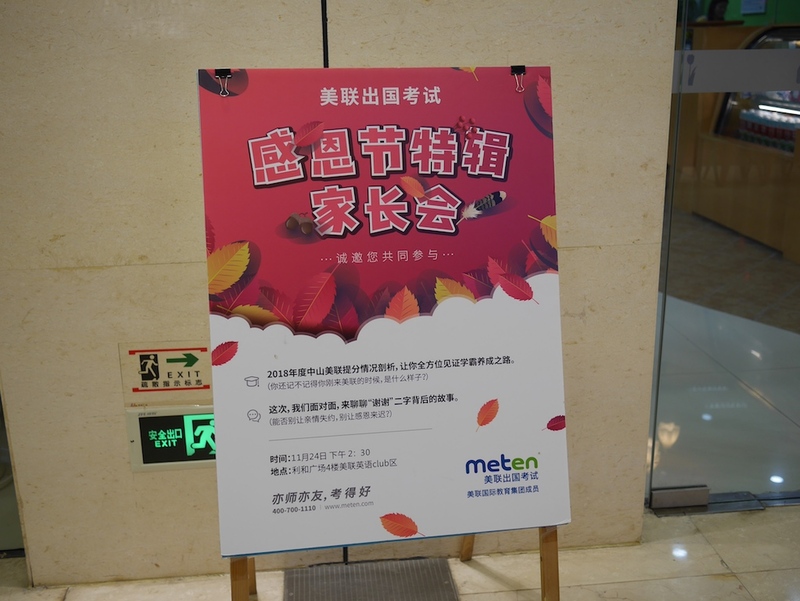 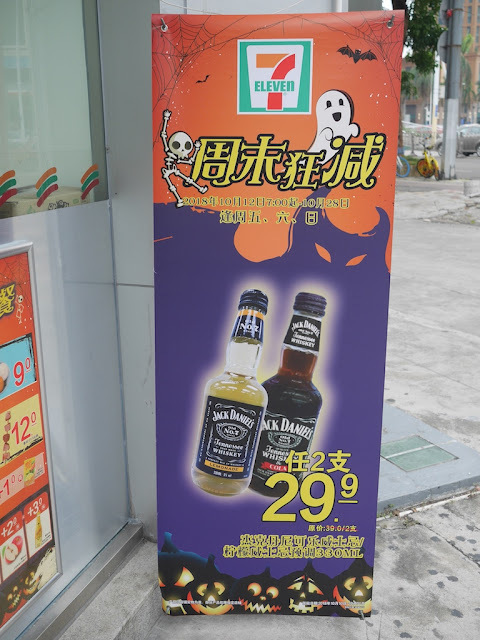 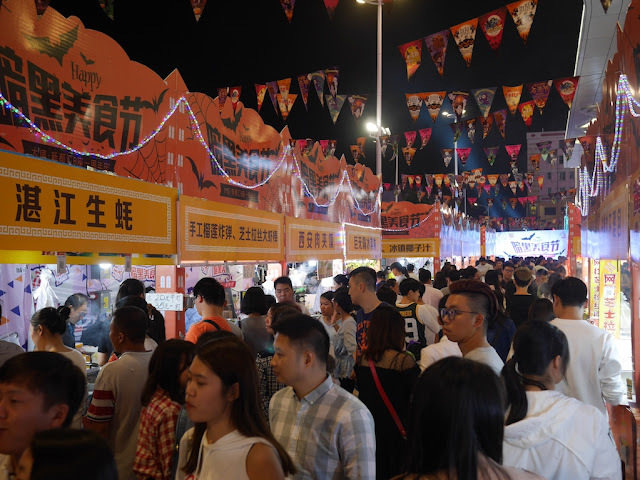 While some retailers in China have moved on from promotions for Halloween to ones for the upcoming Singles Day, others are already bringing attention to holidays more distant in the future. 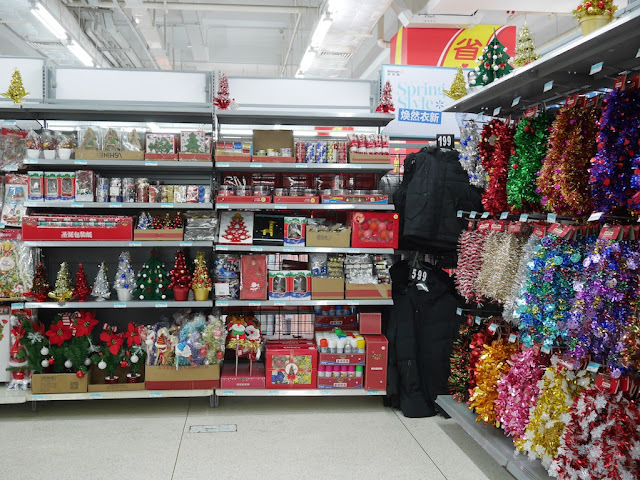 For example, at Zhongshan's only Walmart* Christmas-themed items are now on sale. 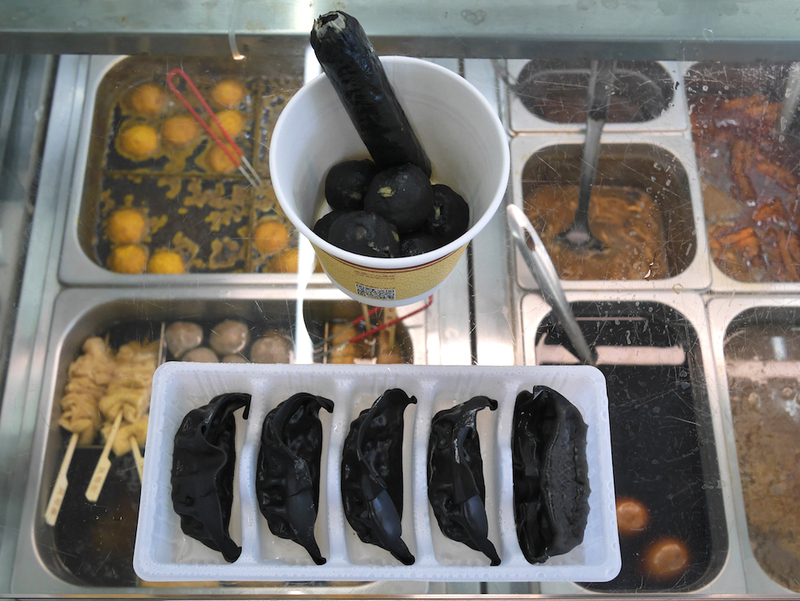 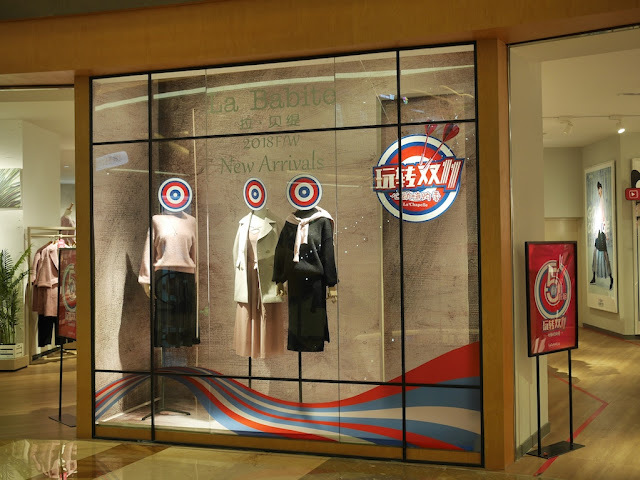 The items immediately greet customers when they enter the store. 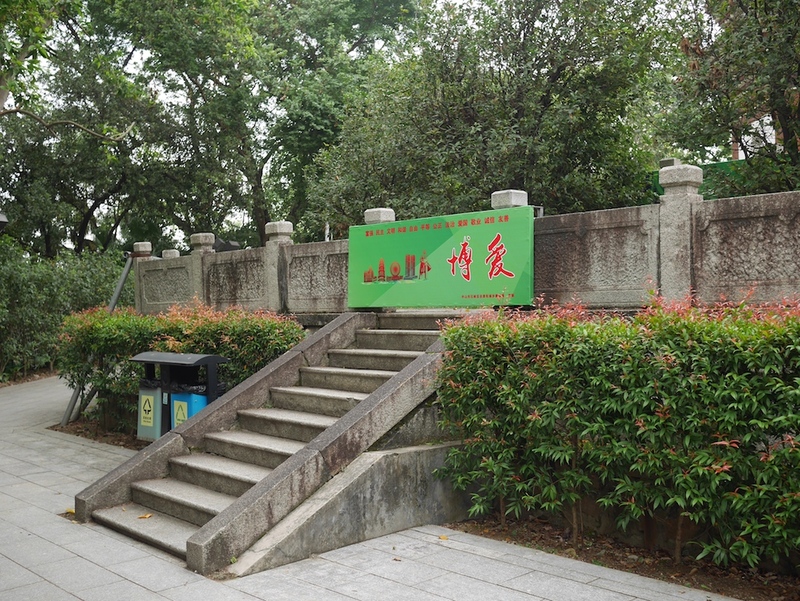 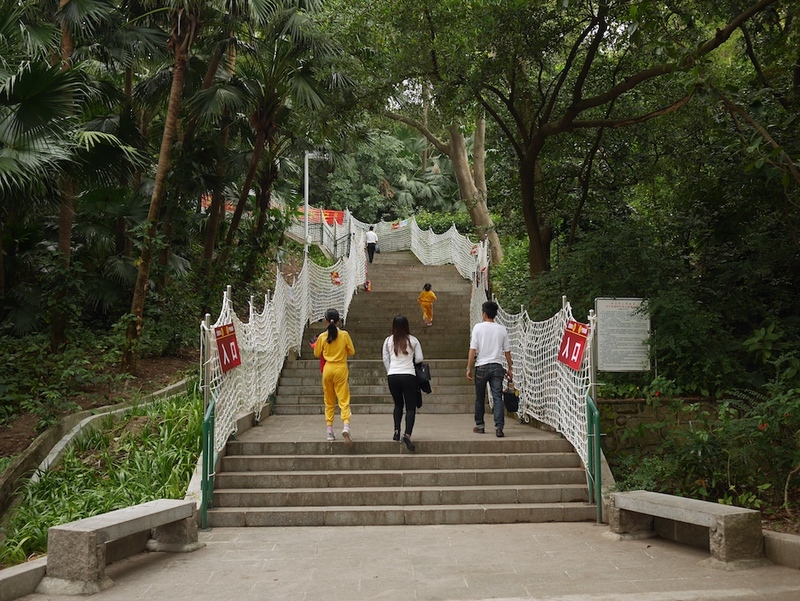 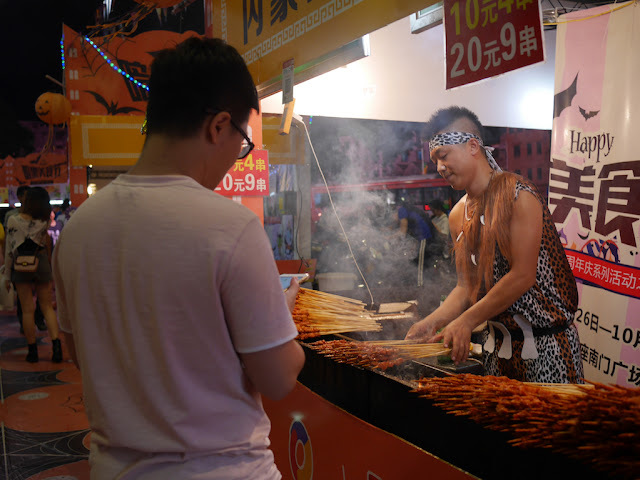 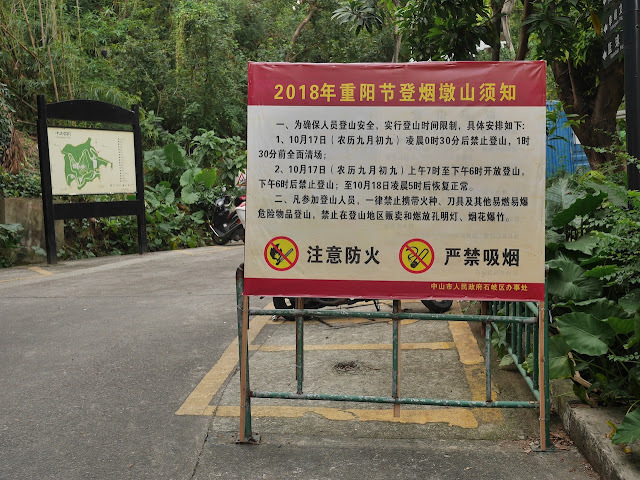 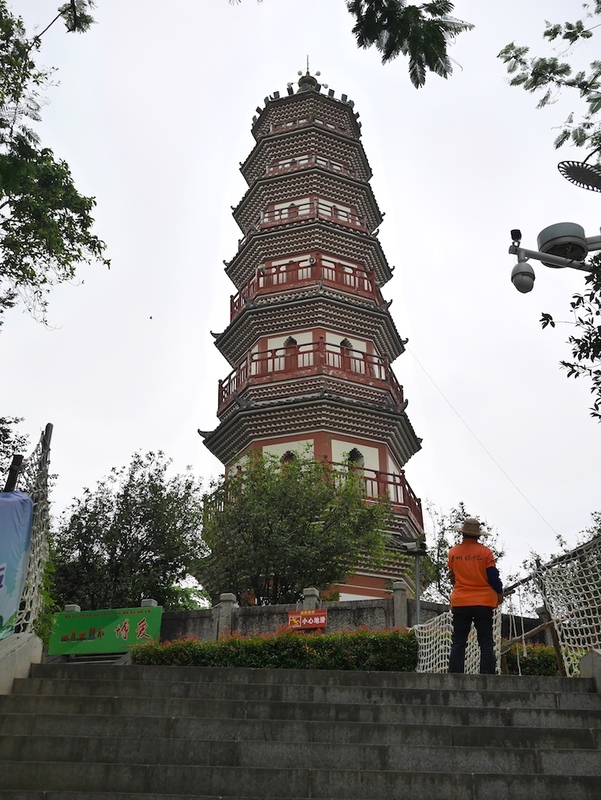 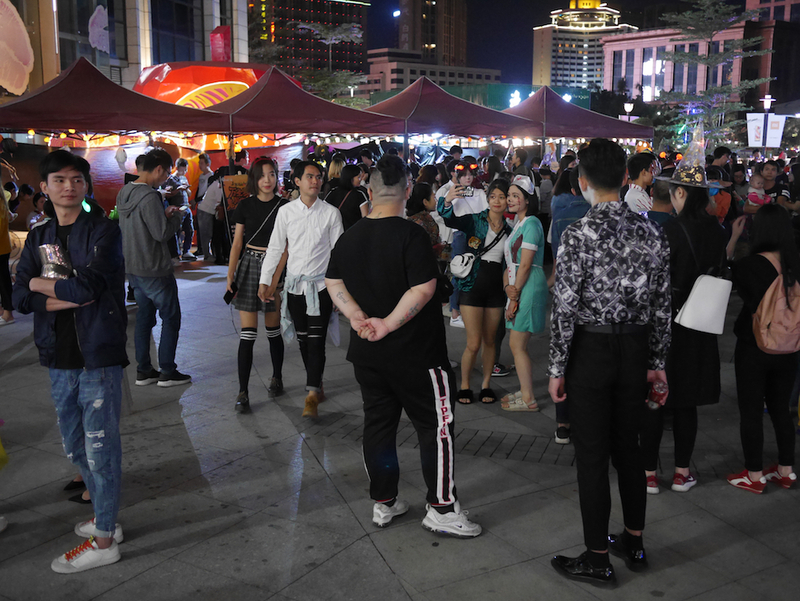 And near them are indications that although daytime temperatures are still reaching into the low 80s (high 20s in Celsius) the weather in in Zhongshan will get chillier. However, I don't think those jackets count as thermal underwear. Just to be clear, the problem here isn't one of translation but of categorization. 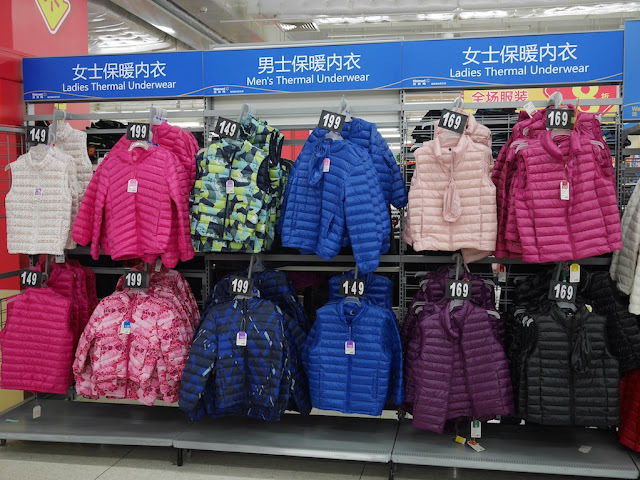 Good luck to anybody trying to wear those jackets under their clothes. 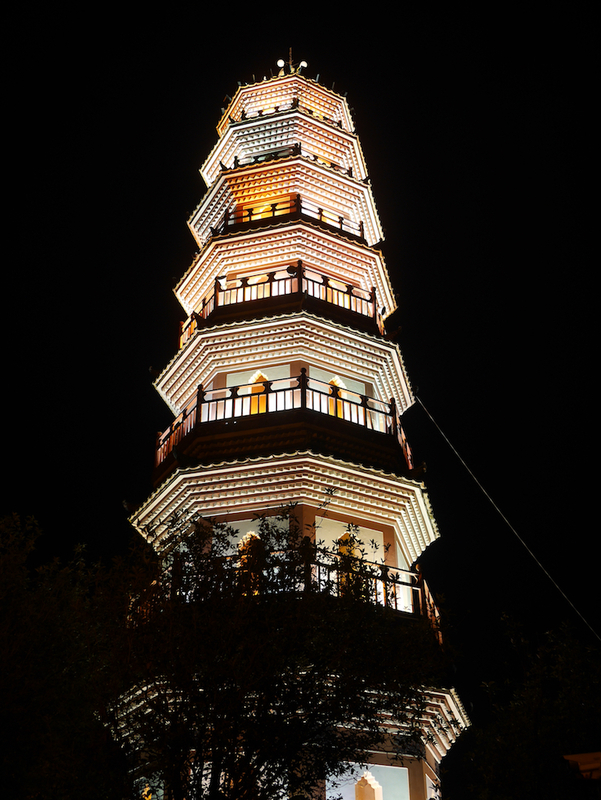 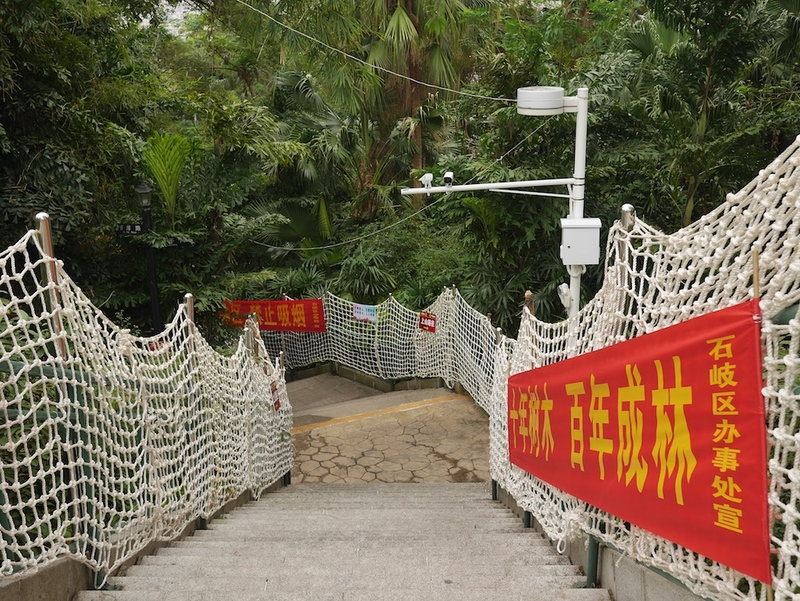 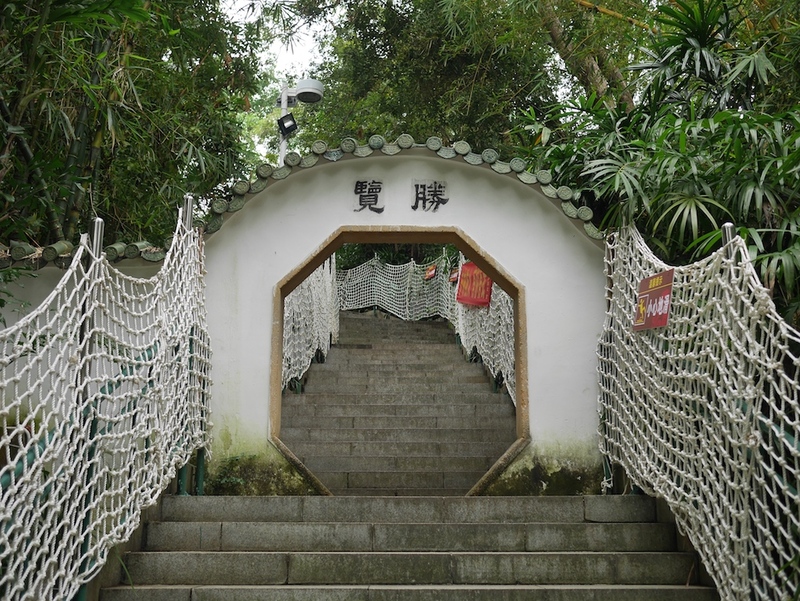 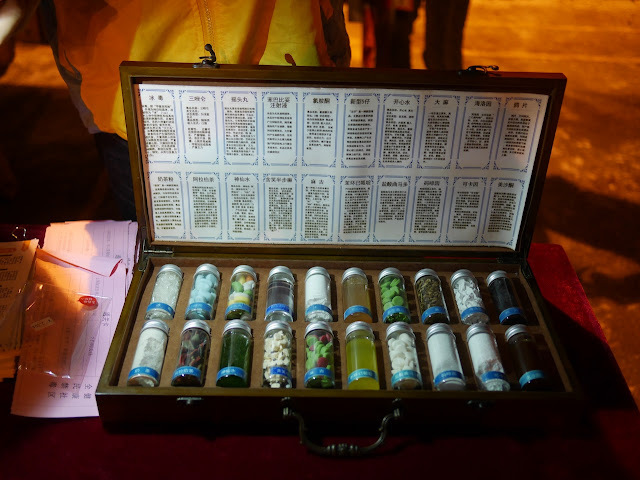 And finally, snow is extremely uncommon in Zhongshan, and rain remains a possibility during winter months. 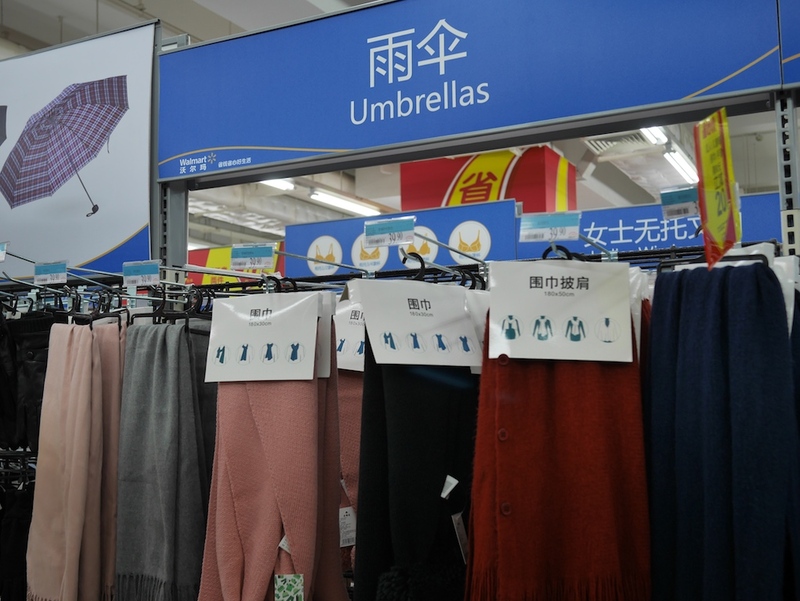 So of course Walmart sells umbrellas as well. *Not long ago there was another Walmart store, but it is now no more. 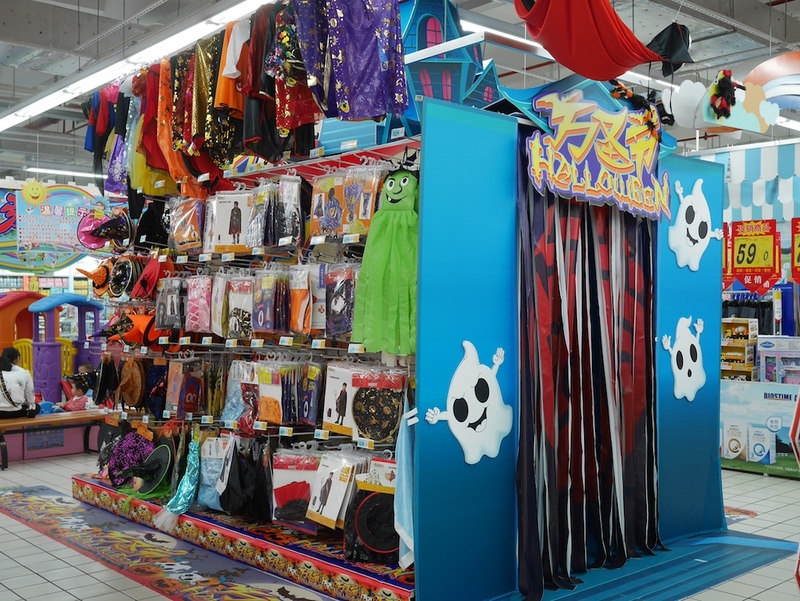 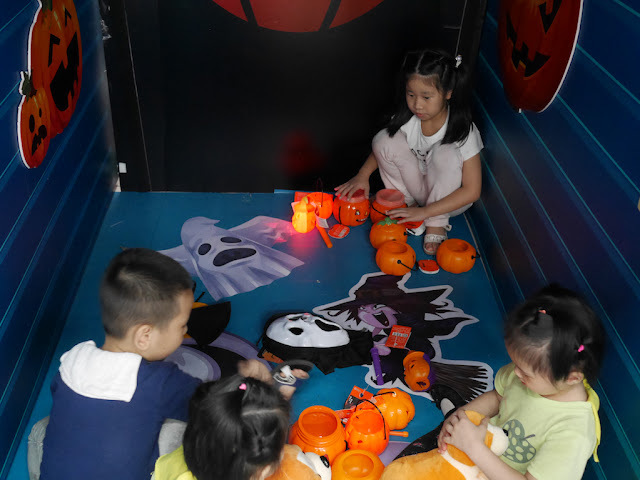 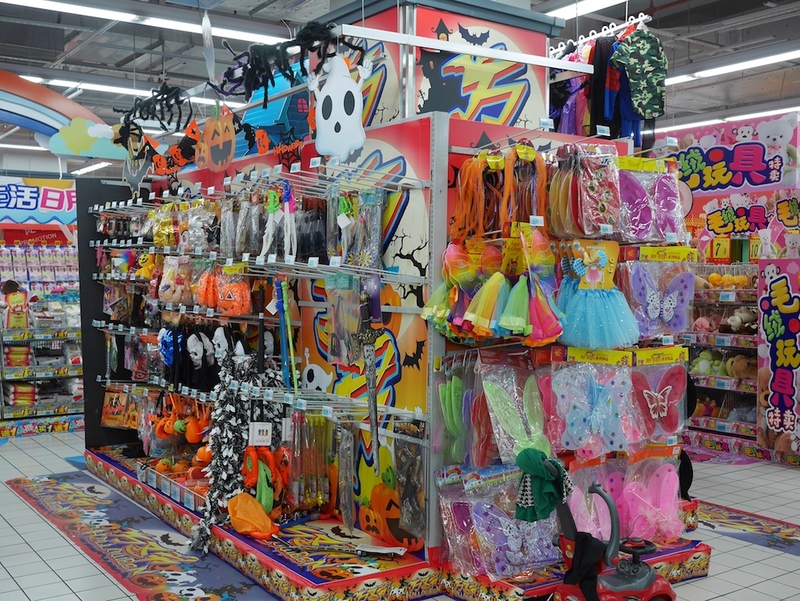 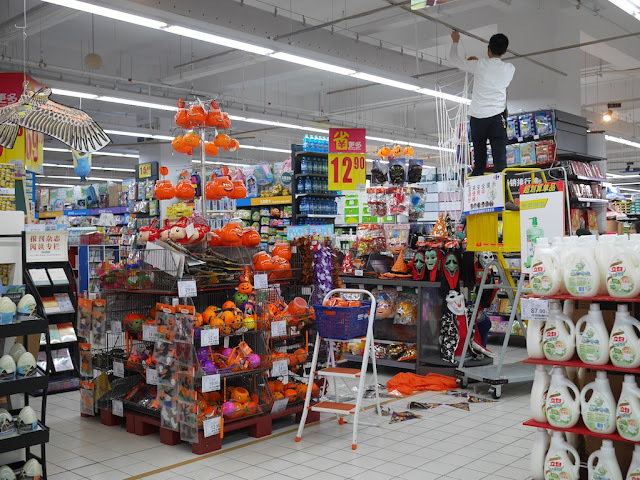 Not so surprisingly, the Halloween sale at a Toys "R" Us in Zhongshan, China, ended on Halloween — October 31. Also not so surprisingly, it was only a short time before the store began another promotion. 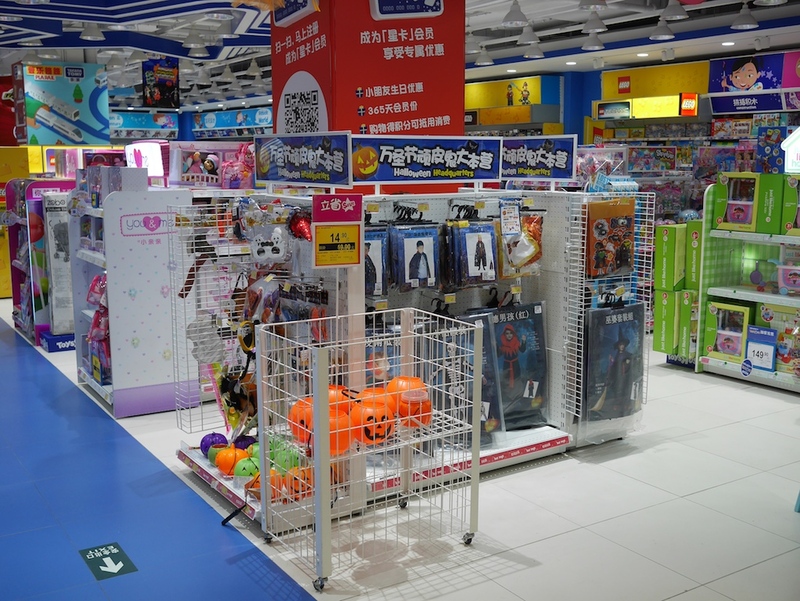 From November 2 until November 11 Toys "R" Us will celebrate Single's Day with a sale on a variety of toys. 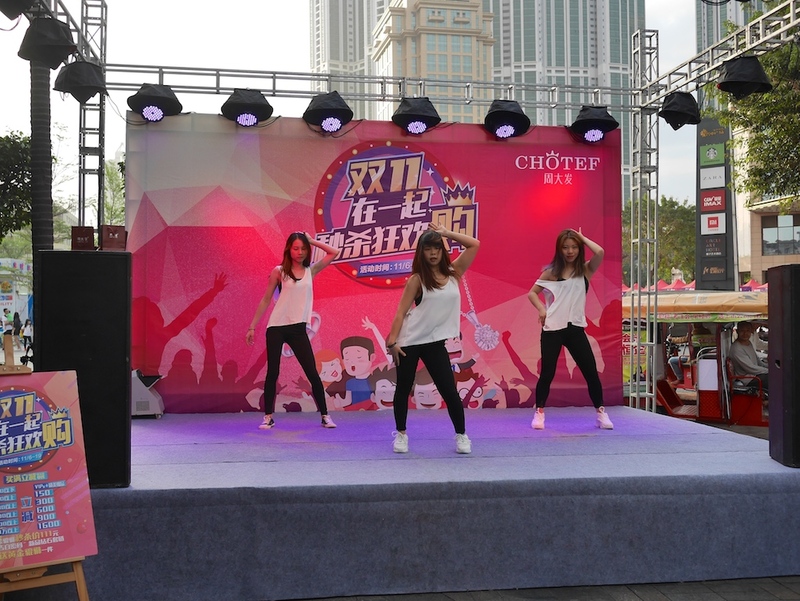 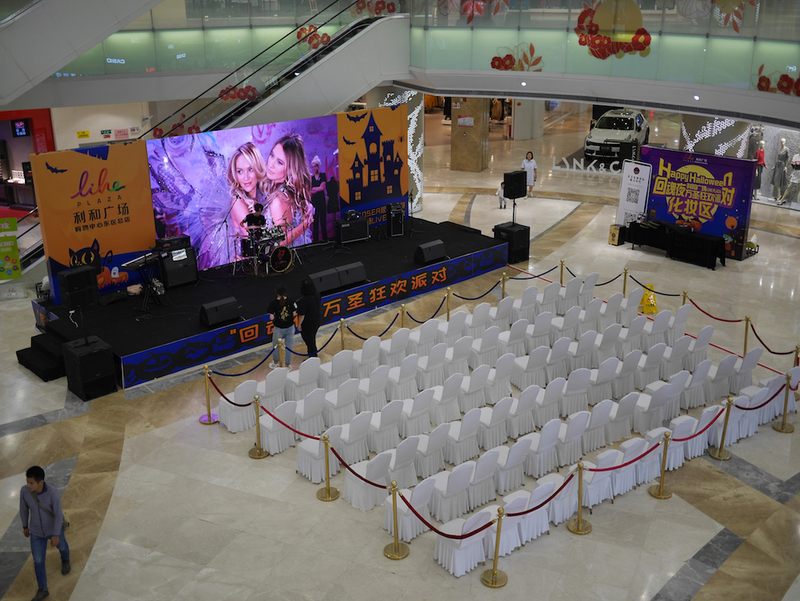 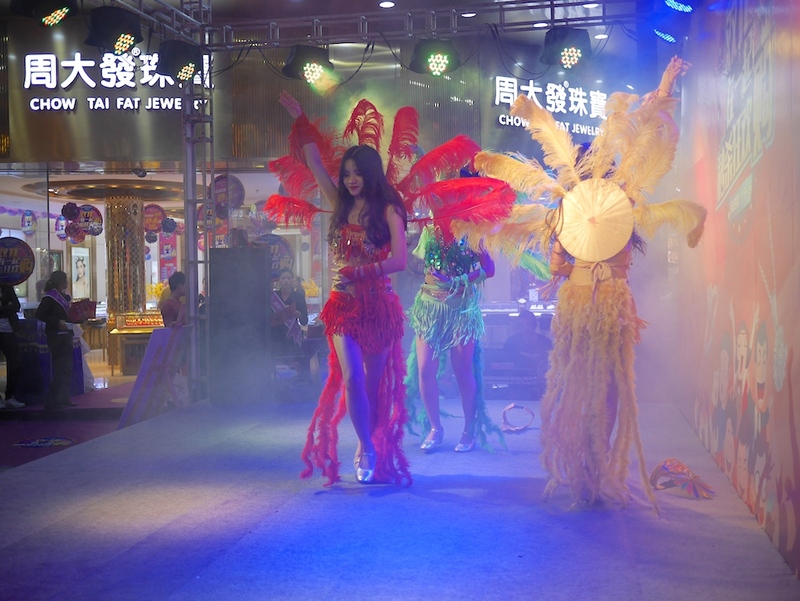 Singles Day started out [in China] as an anti-Valentine’s Day movement among college students in 1993. 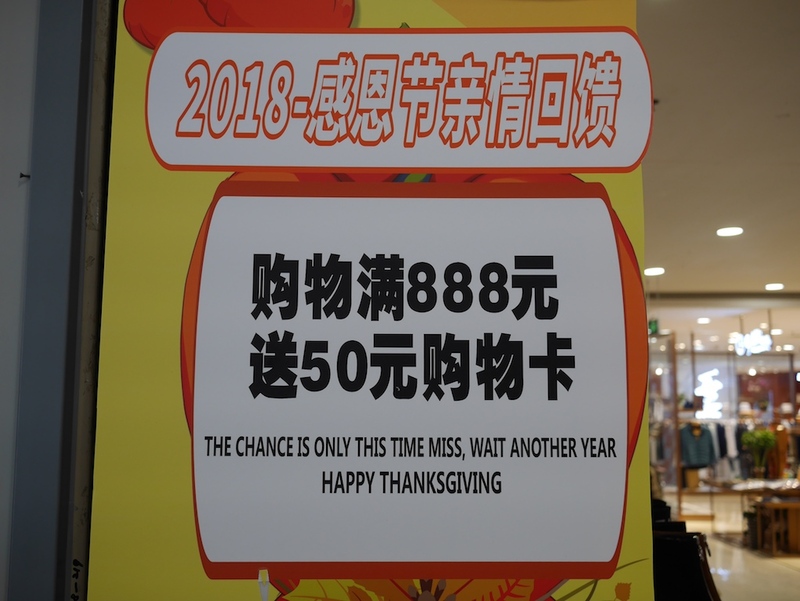 They picked 11/11 because it’s a date comprised of ones. 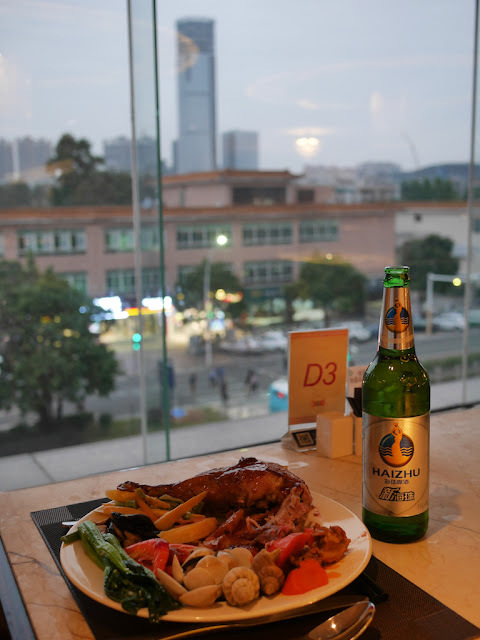 The concept: Treat yourself. 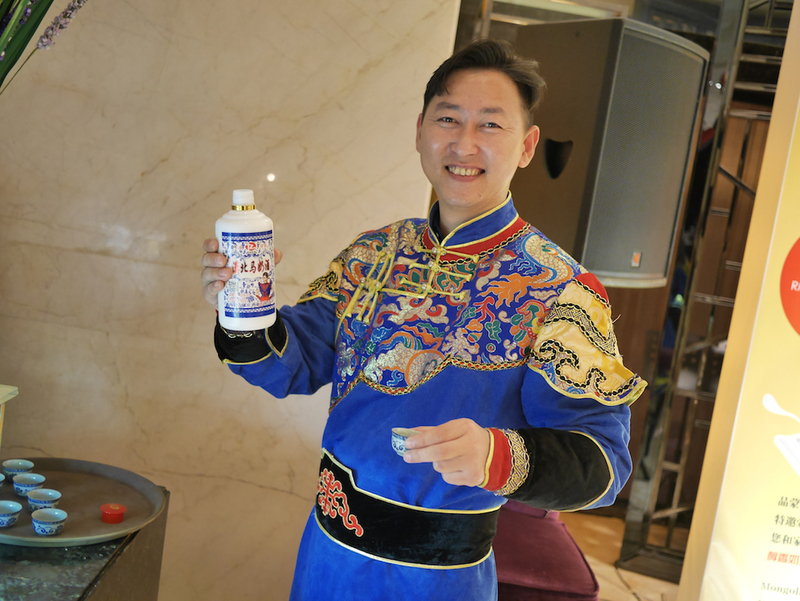 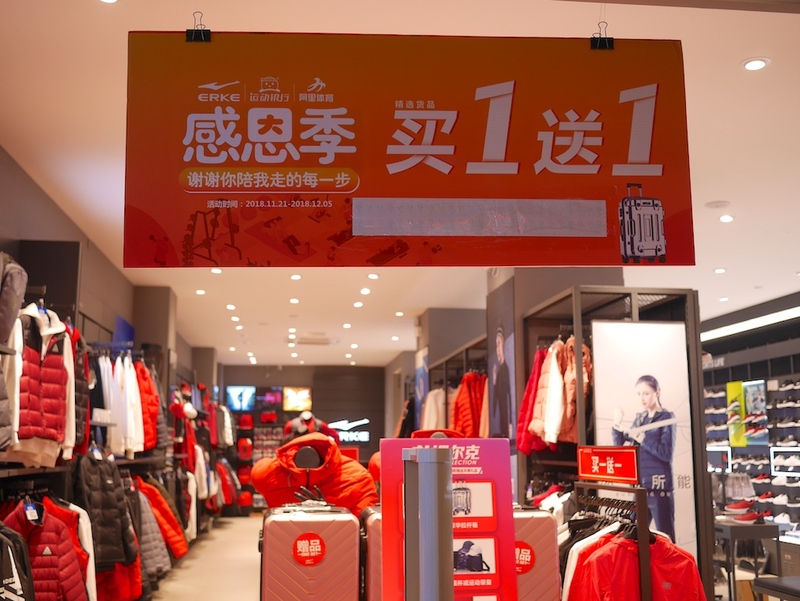 Alibaba co-opted it in 2009 as an excuse to push winter coats, and the rest is history: Since then, China’s online audience has grown to more than 800 million consumers by Alibaba’s count. 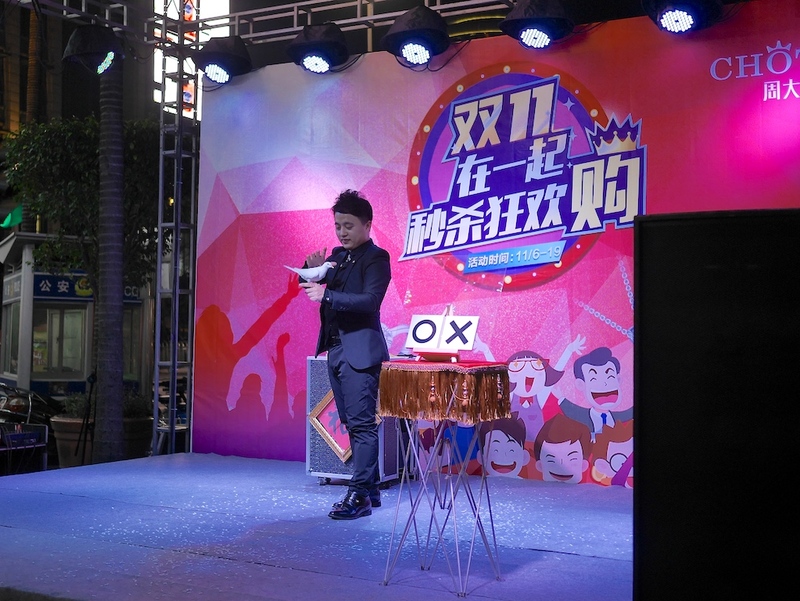 Along the way, Singles Day has matured into the single biggest shopping day in the world—selling more than $25 billion in 24 hours last year. Children are indeed single, so I suppose it fits. 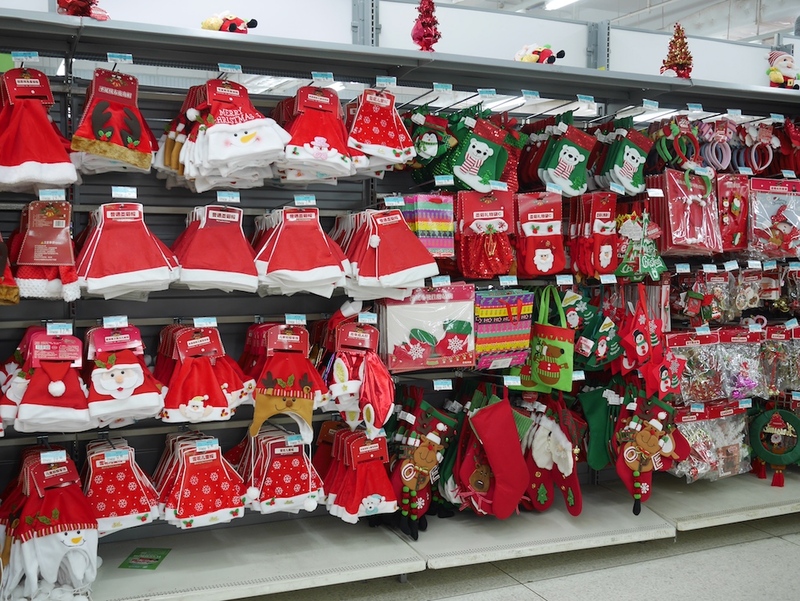 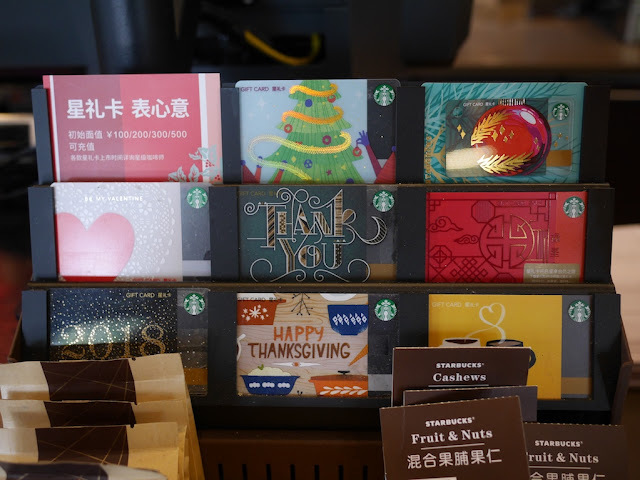 The promotion is perhaps more reflective of how many businesses use a variety of holidays for promotions without necessarily intending any deep connection between the products on sale and the actual holiday. 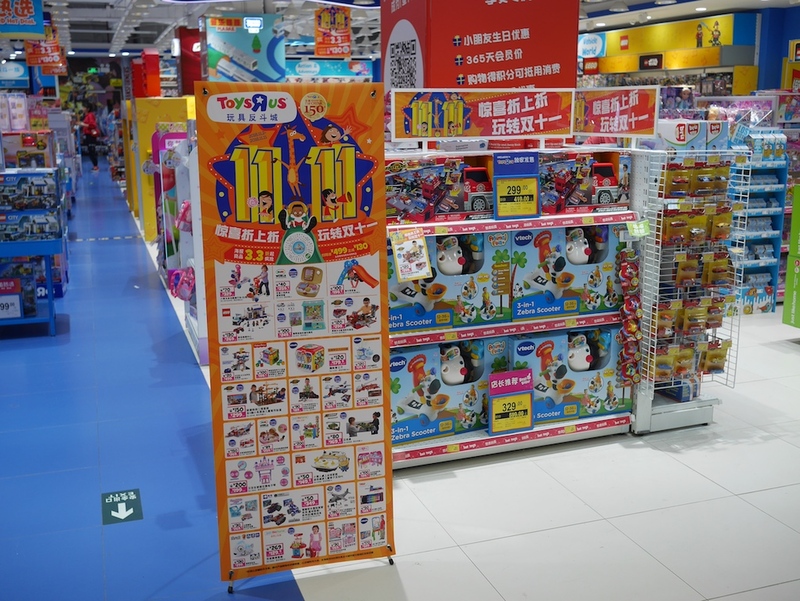 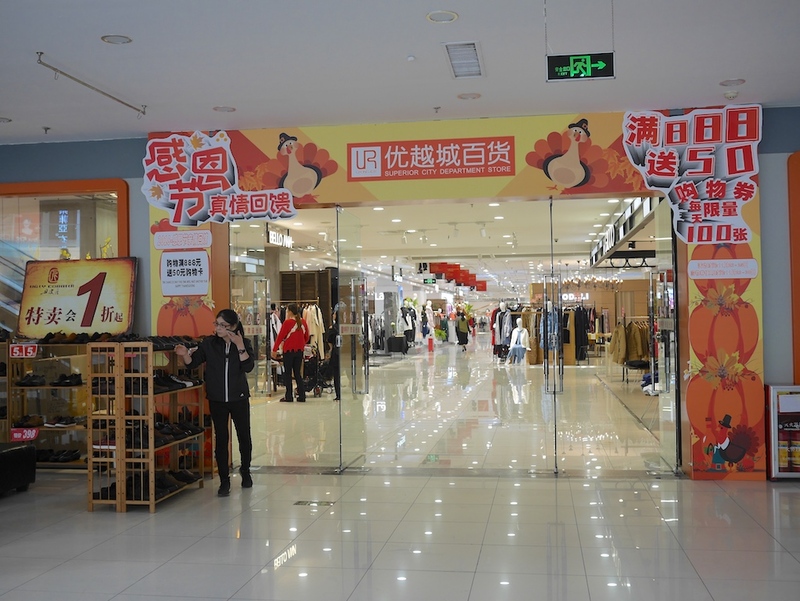 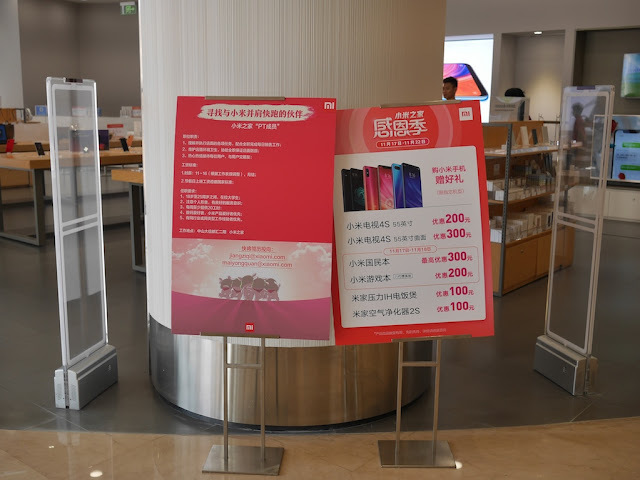 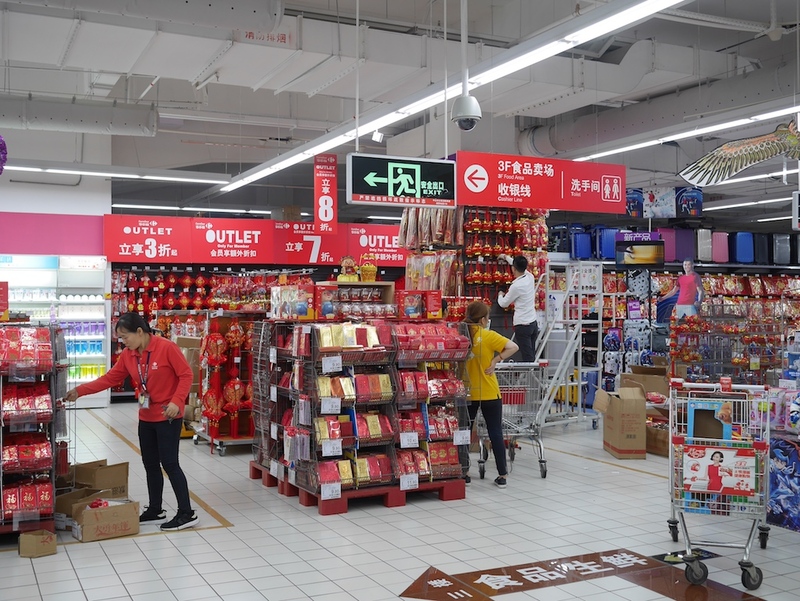 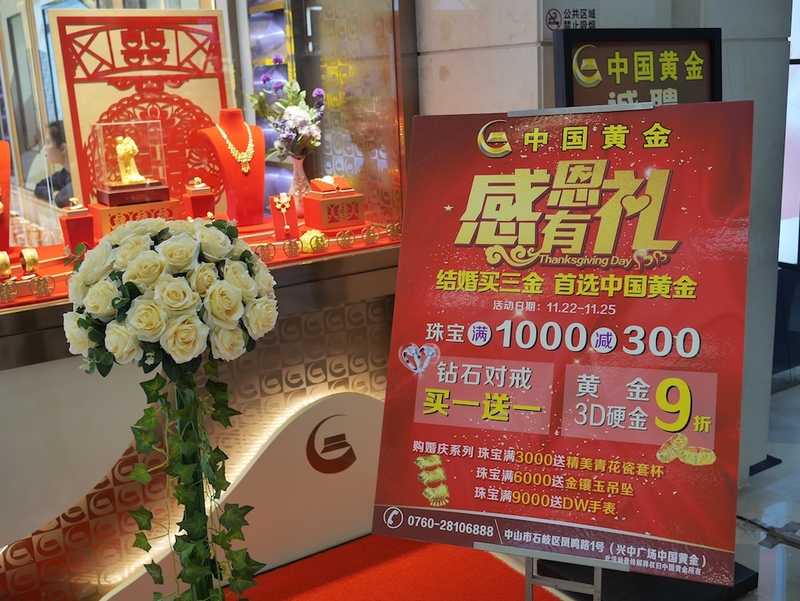 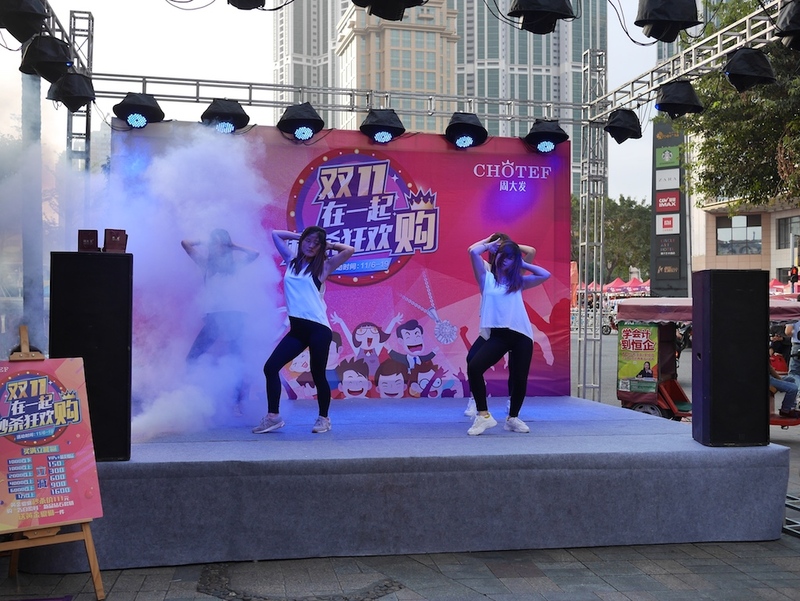 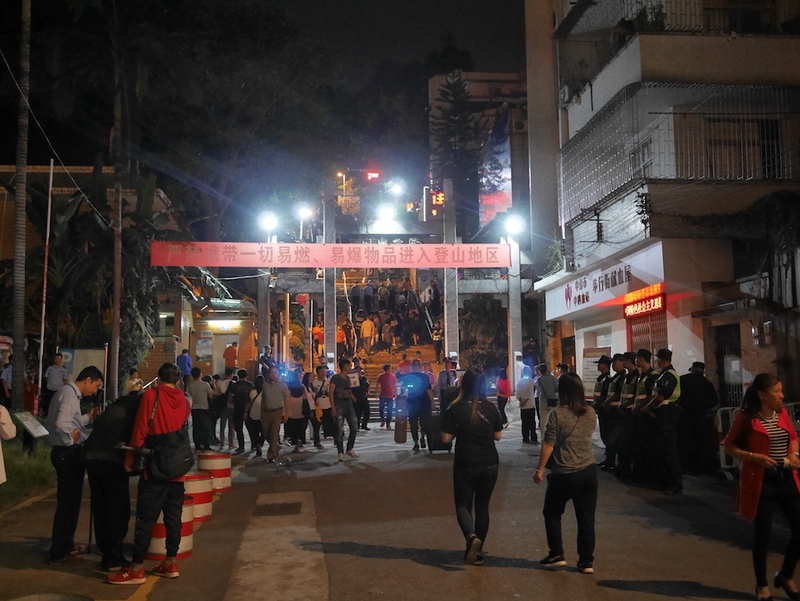 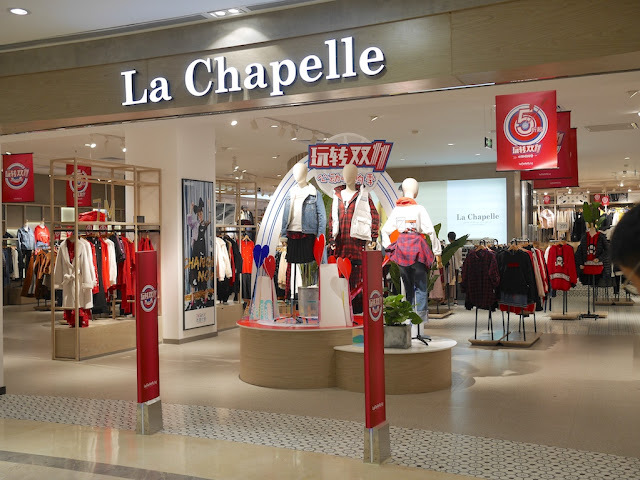 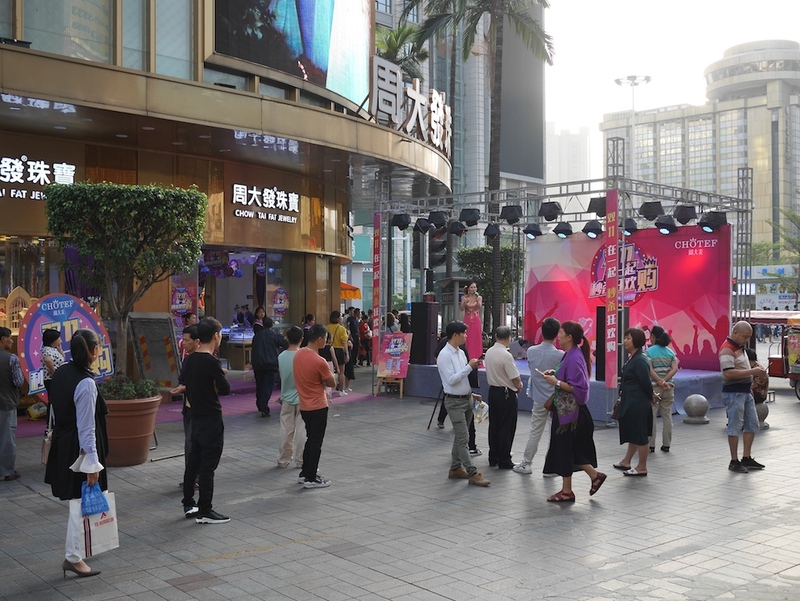 Many other retailers in China are having Singles Day sales, including a store for a Chinese clothing brand that is a short walk from the Toys "R" Us. 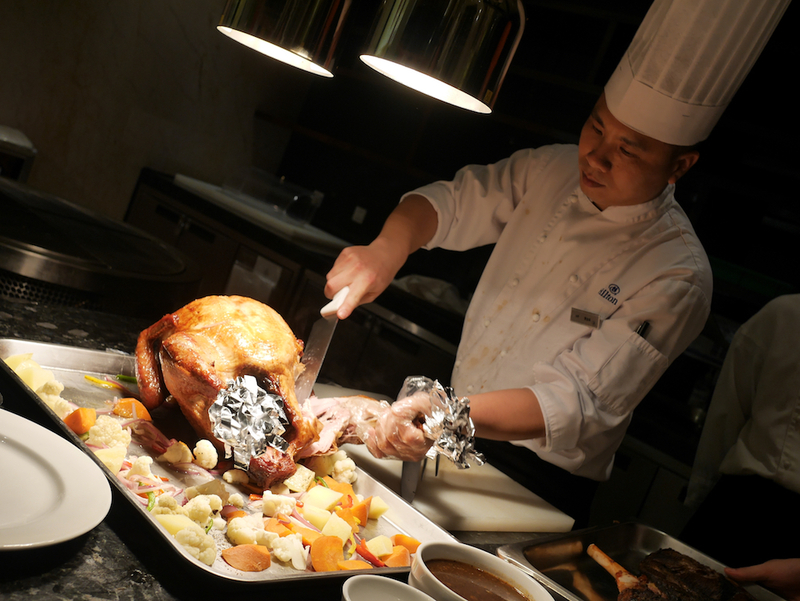 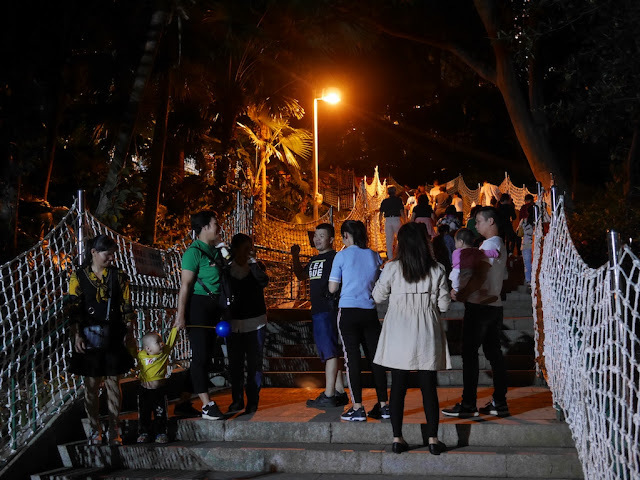 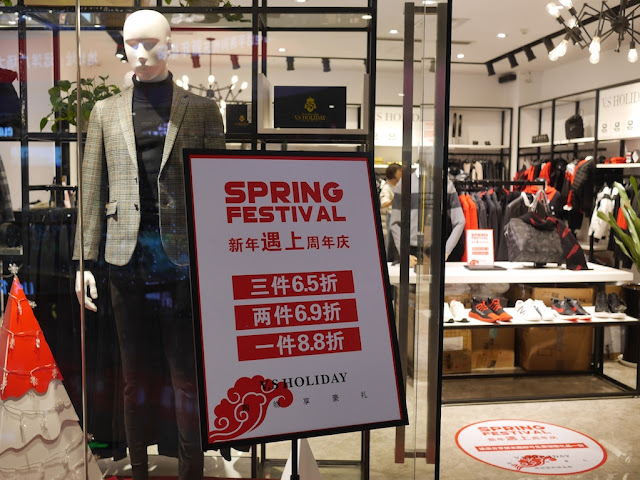 The impact of the holiday on sales, including online, will be closely watched to see if it provides further indication that China's economy is slowing. 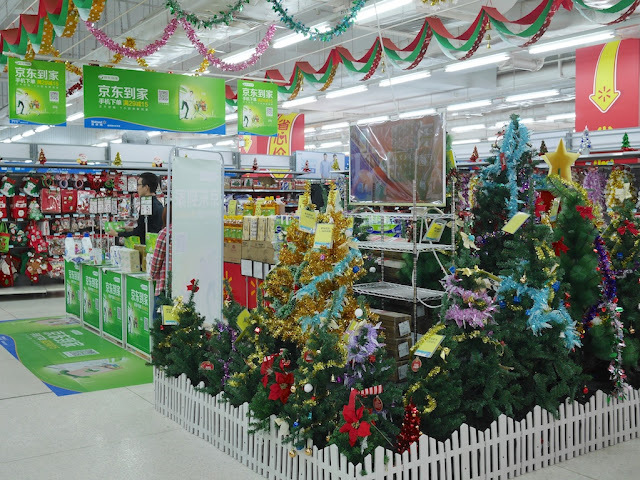 In any case, if you are thinking of buying a mini foosball table, now might be your best time — especially if you're single.